Be part of a business council that is now acknowledged by its peers for its advocacy on regional prosperity and job growth. Members of the Sunshine Coast Business Council are influential national and regional businesses who are motivated to lend their voice on issues that are bigger than their organisations. They want to contribute to the policy making and actions that will benefit the broader economy and community. 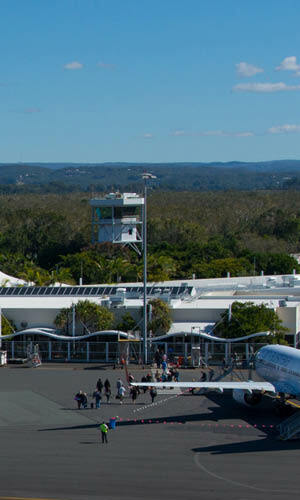 We welcome membership from industry groups or businesses operating on the Sunshine Coast who are looking to lend their voice to improve the regional business environment and economy. Our commitment is to provide a transparent, inclusive forum for members to play an effective role in the decision making and advocacy work that delivers better regulation and regional planning, to enable appropriate sustainable regional growth. We now have a record number of members playing an effective role in the advocacy agenda and events conducted throughout the year. We provide members with a forum to speak effectively with ‘One Vision, One Voice’ and be heard by the three tiers of government on regional economic and business issues. Our commitment to our members is to be part of a transparent, inclusive and unified group who have an acknowledged record on influencing the regional debate on the future of the Sunshine Coast regional economy. There are three levels of membership to select from and members can select the level of participation they wish to have subject to the size of their organisation. Open to any representative industry group, association or business with less than 50 employees operating in the Sunshine Coast region. Open to any industry group, association or business with more than 50 employees operating in the Sunshine Coast region. Key industry or business partners.